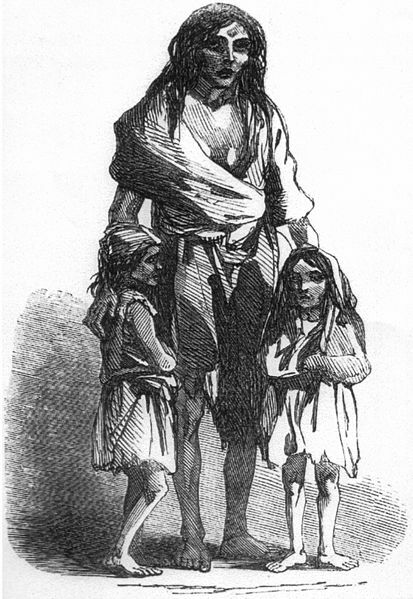 Irish Famine Narrative. Civil War General Michael Corcoran. Samuel Beckett. Dan Sheedey and five or six men came to tumble my house; they wanted me to give possession. I said that I would not; I had fever, and was within two months of my down-lying (confinement); they commenced knocking down the house, and had half of it knocked down when two neighbours, women, Nell Spellesley and Kate How, carried me out. I had the priest and doctor to attend me shortly after. Father Meehan anointed me. I was carried into a cabin, and lay there for eight days, when I had the creature (the child) born dead. I lay for three weeks after that. 1863: Civil war Union General Michael Corcoran born in Ballymote, Co. Sligo is killed when his horse falls on him. He was just thirty-six years old. Corcoran was a Confederate prisoner of war for a period but was released as part of a prisoner exchange. Although his father was an officer in the British army, Michael Corcoran had strong nationalist feelings. 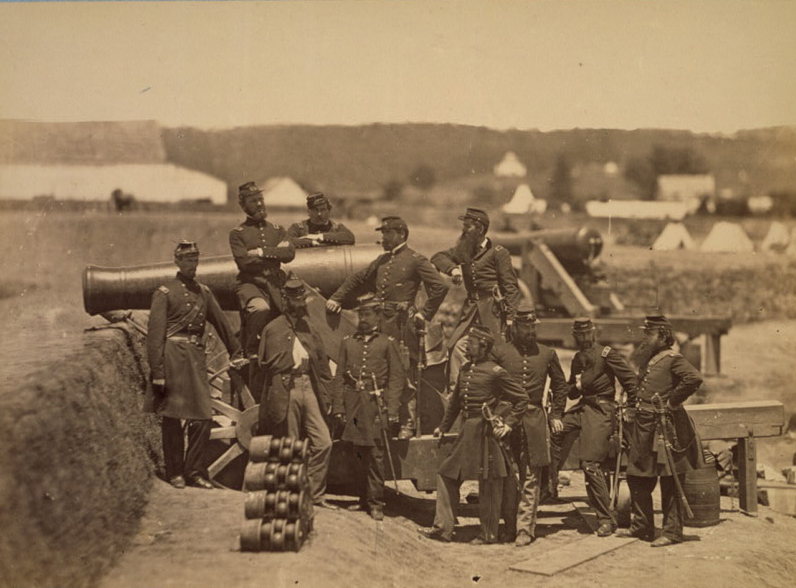 Emigrating from Ireland in 1849, he became colonel of the 69th New York Militia in 1859. He lost that position and was due to be court-martialed for refusing to parade the regiment before the visiting Prince of Wales. The advent of the Civil War ensured his reinstatement.